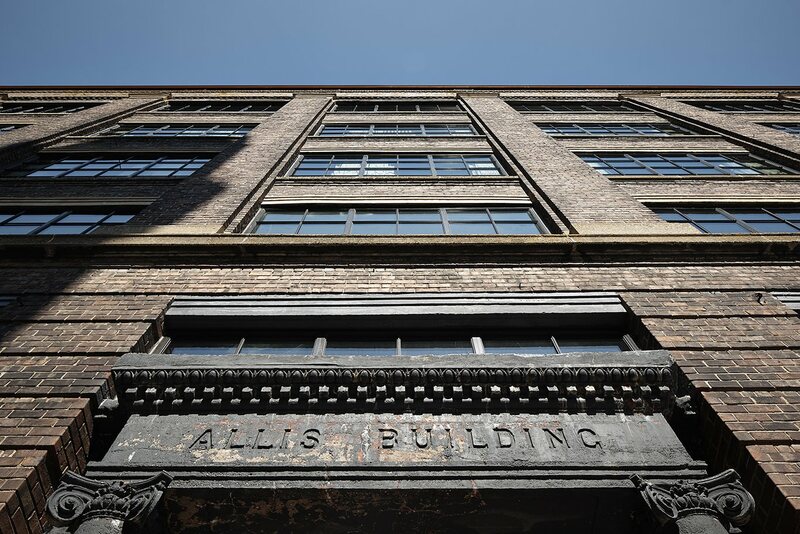 The Allis Building, a former industrial warehouse constructed in 1907, was converted to become the fourth U.S. location of Soho House, a London-based private members’ club for those in the creative industries. The property features 40 guest rooms, two restaurants, and the Cowshed Spa. Amenity areas for hotel guests and club members includes a fitness center, club floor and cinema. Clad in Corten steel, the sixth floor was expanded to house a 60-foot-long swimming pool, indoor and outdoor dining, and outdoor lounge. HPA’s renovation restored unique features of the six-story building, including the board-formed concrete structure that is a highlight of the completely reborn lobby. 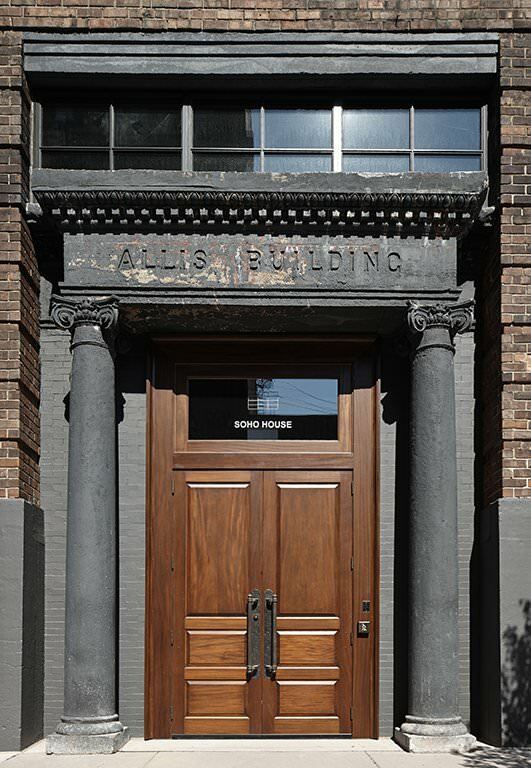 Period details include reclaimed hardwood floors, vintage tile and a lobby wall clad in the wood from the building’s original rooftop water tower. 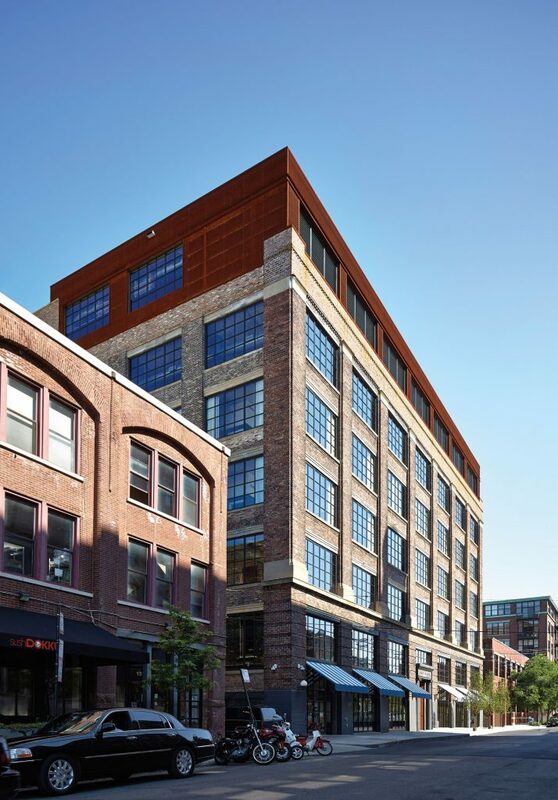 The exterior was restored, with the first floor re-engaging the street with active retail components.